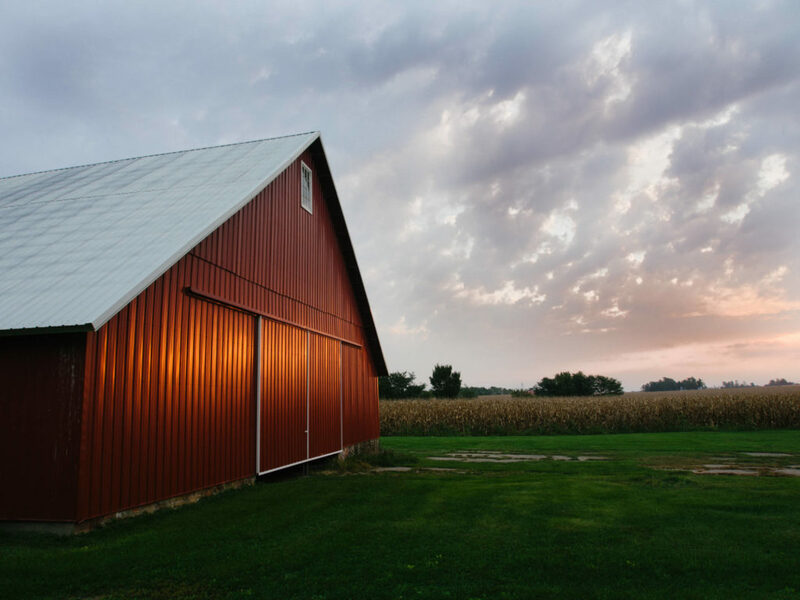 In 2016 the USDA reported that Iowa—long considered the epicenter of agriculture—has 103,136 certified organic acres on 732 farms. This places Iowa fifth in the nation for number of certified organic farms, representative of a growing movement. Yet the region lacks truly progressive, widespread access to research and training in regenerative organic practices. 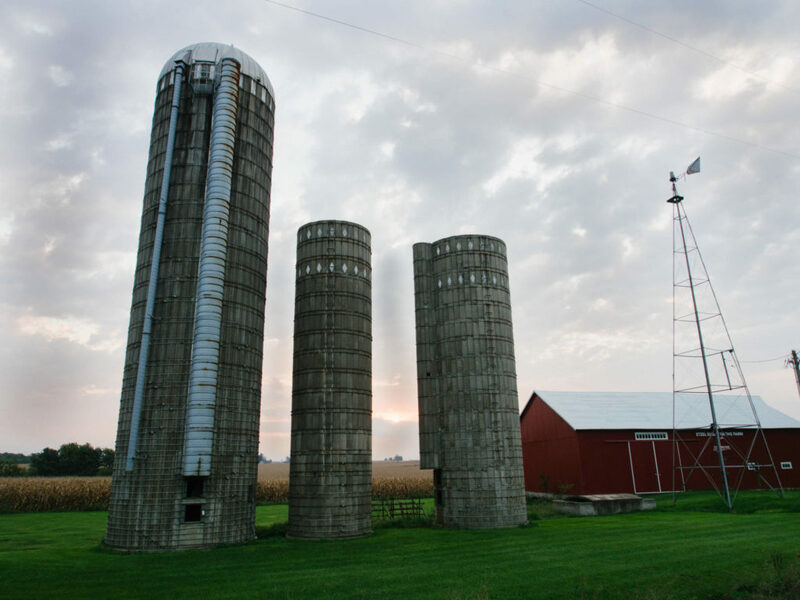 The Midwest Organic Center will provide resources and support for Iowa’s organic farmers and enhance the growth of more organic farms throughout the entire region. 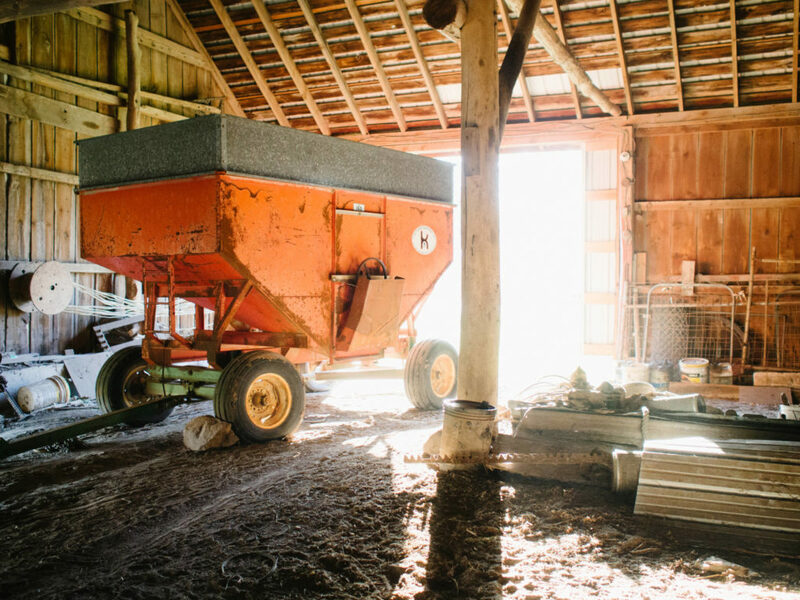 There are a lot of opportunities for Midwest farmers to transition to organic—whether it be in grains, livestock, or other specialty crops—and we want to be true partners to make that possible. We wish you lots of success with this new project in Iowa. Farmers in Iowa were the first ones in the US to see the value of the Treffler machines. Three years later we have several machines in this region as well as a dynamic M@M Promoter, Nelson Smith. We have found it a dedicated community of organic farmers. A very exciting step to combine efforts and launch this new centre. Thank goodness! We desperately need this in the heart of traited corn & soybean country to continue to open people’s eyes and minds. Thank you Rodale for coming to Iowa. The loss of the Leopold Center was a smack in the face and another indication how the Land Grant University research system has been derailed. I look forward to visiting the farm. How exciting!! Thankyou for taking bold steps, they are seriously needed.